Only 2 blocks from Beautiful Sunsets and Island living! 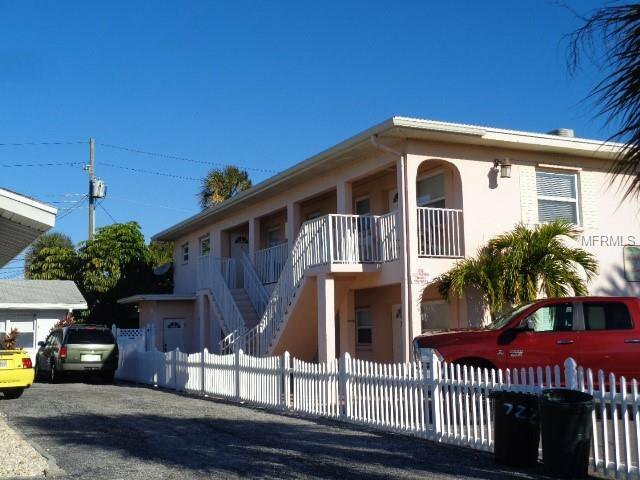 This cozy 2nd floor condo is the perfect winter getaway that puts you in the heart of St Pete Beach activities and just down the street from waterfront restaurants and beach access. Listing courtesy of WEICHERT, REALTORS? - EQUITY. Selling Office: SOUTH BEACHES REAL ESTATE.